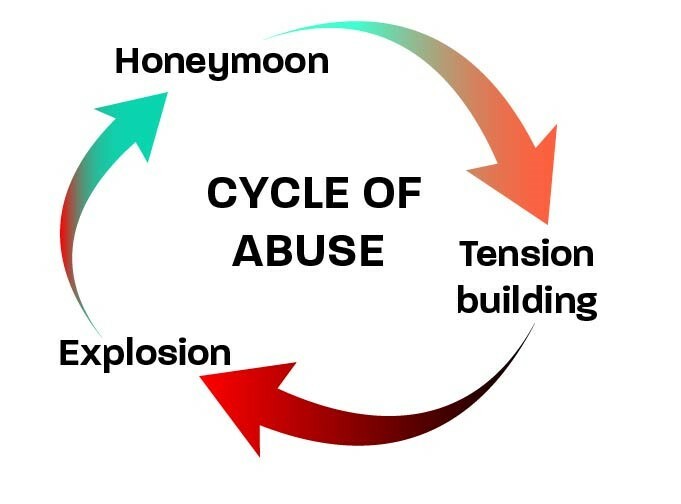 Are you experiencing the Cycle of Abuse? Many don’t realize that unhealthy aspects and behaviours in their relationship is part of the Cycle of Abuse. In the third column of the Recognizing Healthy Relationships series we discuss this merry-go-round of emotions. First published here on the Revelstoke Mountaineer. “He was very controlling emotionally. He had a very violent temper. It was kind of like dual personalities. He was really nice and then he would turn. So many times I was going to leave him, and he would turn around and become this really nice person. It was confusing. It took me a long time to catch on to what was happening. For many years I thought it was me. I started to realize that it was him. It took me years to really see that, for my eyes to be opened.” — former client of the Revelstoke Women’s Shelter. While arguments and communication are elements of healthy relationships, a toxic relationship takes these natural ups and downs and pushes them to extremes. It’s a confusing reality which strips away a partner’s grip on what they should and shouldn’t accept. Before they know it, years have gone by and nothing has changed. There are a few different schools of thought on the stages of the Cycle of Abuse and for this example we’re using the simple version that focuses on three stages. Honeymoon – your partner is the sweet person you fell in love with. They’re doing the small things and showing consideration and you’re connecting. If they were like this always, you know you would be perfectly happy. People tell you what a nice person they are. You find yourself hopeful and reengaged, ready to give things a go and work them out. Tension Building – you feel like you’re walking on eggshells. Things were good and you’re trying to keep them that way. Your partner wants you to go out with them today but you’d rather not. You’ve got a bunch of things you need to do but you know if you say anything, they’re going to take it the wrong way. Maybe you should do what they want and keep the peace until things are better. But as the tension phase continues, your partner withdraws from the relationship and calls you needy when you bring it up, denying there is a problem. Explosion – you have an argument. The severity of this explosion depends on how volatile the relationship is. The first few times the explosion phase happens you may not think it was a big deal. You can write it off as a misunderstanding or simple disagreement. But maybe there was something that happened that wasn’t OK, like an object slammed a little to close to you, or hurtful words used. This phase gets worse as relationship progresses and boundaries are broken. Sometimes it can result in physical abuse. Following the explosion, your partner shows remorse, returning to the honeymoon phase. Rinse and repeat. In really abusive situations, the honeymoon phase may become shorter or disappear entirely. This confusing cycle shows how hope is manipulated to make a partner stay. It drains the energy of the abused partner and they learn to believe that there’s nothing better out there for them. As time progresses, often it’s harder to leave after investing so much. 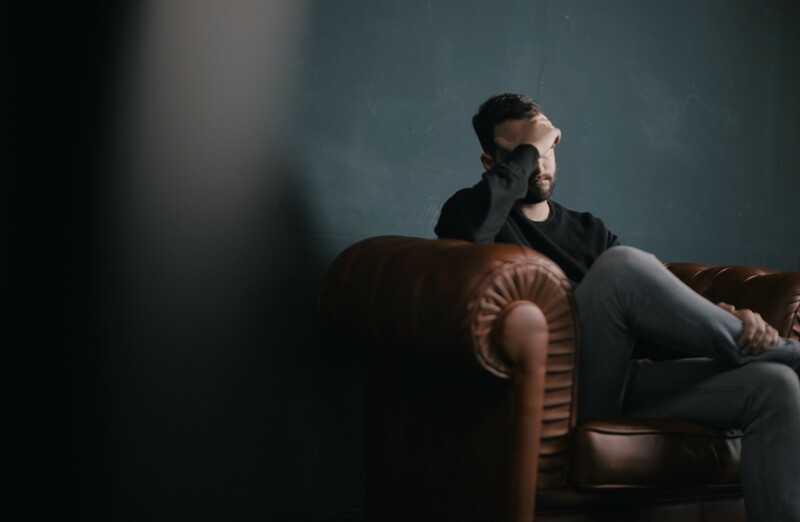 During the explosion phase in the Cycle of Abuse, abused partners may find that they are returning the negative behaviours that they are experiencing. Then they feel like they’re just as much to blame and deserve this relationship. But here is the difference — motive. Your motive may be that you were pushed to the limits to be heard, or to defend yourself, to release your frustrations. Your abusive partner’s motive is control. Often we excuse the abusive behaviour of our partners with excuses such as they had a hard childhood, or work is really stressing them out, etc. But by giving these excuses power, we take away their responsibility. One reason for abuse, as stated in the book When Love Hurts by Jill Cory and Karen McAndlee-Davis, is control and the belief system. Your partner believes that he is central in the relationship rather than connected. e.g. His work and hobbies are more important than yours and his needs come before the kids. He is superior in the relationship rather than equal. e.g. he criticizes you and thinks he is smarter. He believes he is deserving of privileges in the relationship rather than mutual. E.g. He expects to get what he wants when he wants it. Abusive men often think women are out to get them and treat them as the enemy. Since this is their belief system, change is difficult and will only happen if it comes from them. It can take a long time to break out of this cycle and it is important to ask for help, to get reassurance that your feelings are normal. Information is one of the best forms of defence. Read through this website for more information. If you need immediate help the Revelstoke Women’s Shelter crisis line on 250-837-1111. You may also use this line to reach out for support. Staff at the shelter are happy to chat and conversations are always confidential.